This site contains information about Carey mulligan long hair never let me go. 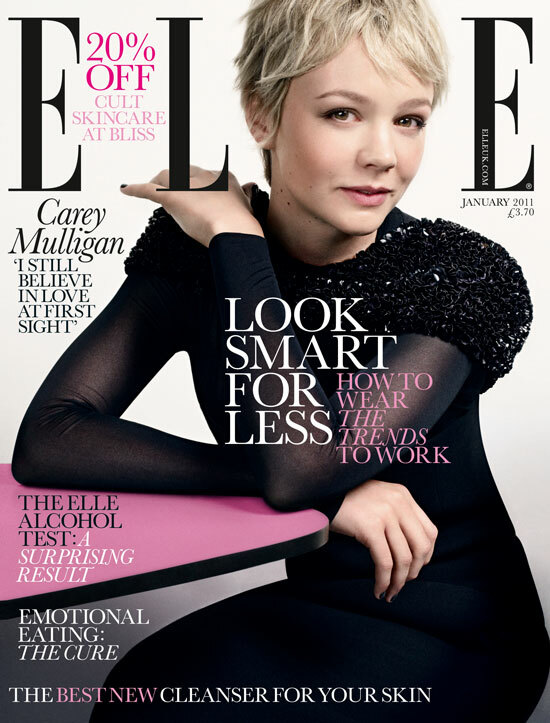 Carey Hannah Mulligan (born 28 May 1985) is an English actress born in London and brought up in Düsseldorf and Surrey. Mulligan developed an early interest in acting and was the student head of the drama department at Woldingham School. She made her professional acting debut on stage in the Kevin Elyot play Forty Winks at the Royal Court Theatre in 2004. Her film debut was in the role of Kitty Bennet in Pride & Prejudice (2005), followed by supporting roles in numerous television series, including Bleak House (2005) and The Amazing Mrs Pritchard (2006). She starred as Sally Sparrow in Blink (2007). She made her Broadway debut in The Seagull in 2008 to critical acclaim; her West End performance garnered her an Ian Charleson Commendation Award.